I had so many errands to run and of course I didn’t want to pull out my bulky umbrella when I can have a fashion accessories to 1. Protect me from the rain 2. Match my cute outfit and…3. I’ll be ahead of the game with a summer purchase that can transfer into fall. BINGO! I’m a winner. Plus I think this hat is a huge statement piece. Don’t judge me if I wear it with everything going forward. 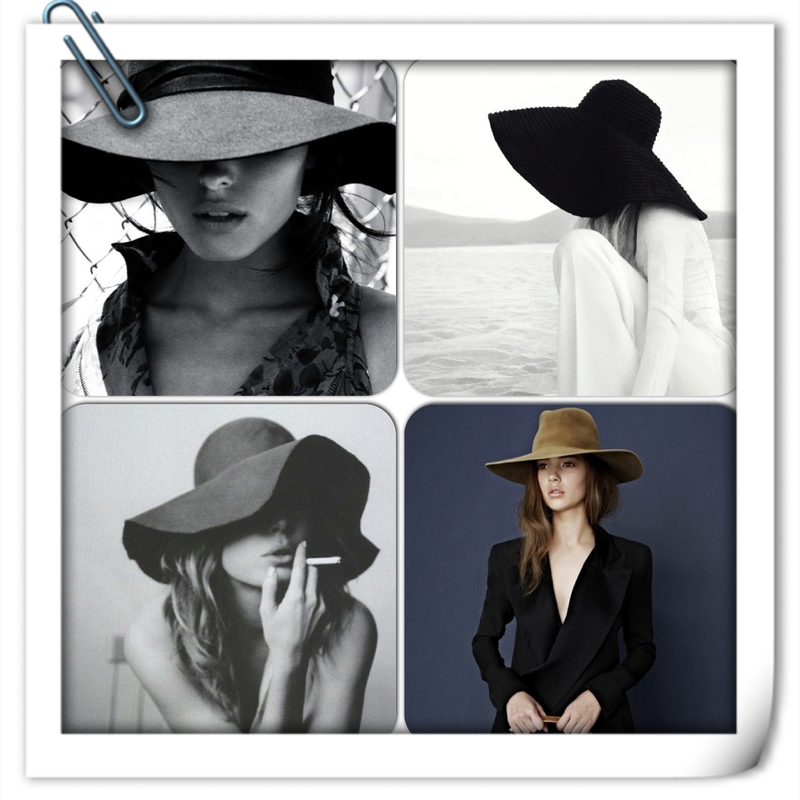 I have whole folder on Pinterest of looks with this hat…and of course the lovely Rachel Zoe is a floppy hat lover herself and her Zoe-isms states; it’s Bananas! Here’s how I styled my black Floppy Hat with summer shorts and a white tee.